Keith, after having joined the JMMB team in 1993, became our Deputy Managing Director in the year 2000 and has been our Group CEO since 2005. As our Chief Executive, he drives our overall performance and charts the strategic direction of the Group. He holds the Chartered Financial Analyst (CFA) accreditation, as well as a B.A. in Economics from the University of Western Ontario. 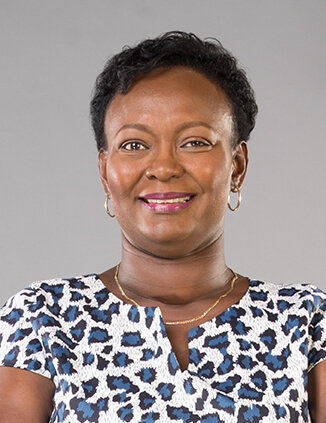 As a seasoned internal auditor, Peta-Gaye, in her capacity as Chief Internal Auditor, operates as an independent appraiser and leads the ongoing assessment of our accounting, financial, credit and operational activities, across the Group. 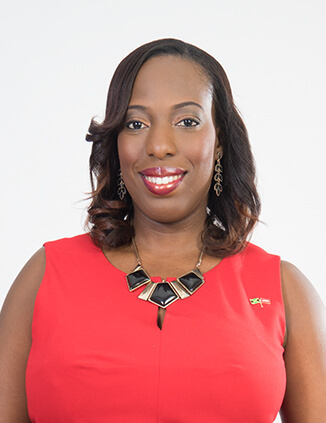 She holds a Bachelor of Science degree in Accounting and Management Studies from the University of the West Indies, Mona; and certification in internal auditing and fraud examination. 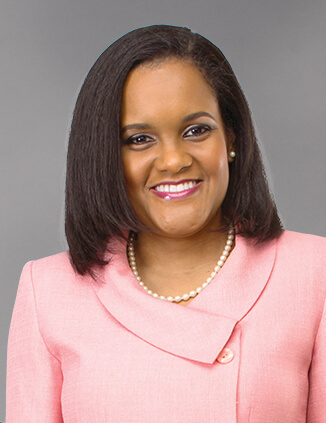 Peta-Gaye is also a chartered accountant and a Fellow of the Association of Chartered Certified Accountants. Damion has oversight of all of the risk functions across the Group, providing leadership to all of the risk management functions in each subsidiary, especially in the areas of risk and macroeconomic analysis and investment management. He also provides expertise to our various committees, including the Audit and Risk Committees. 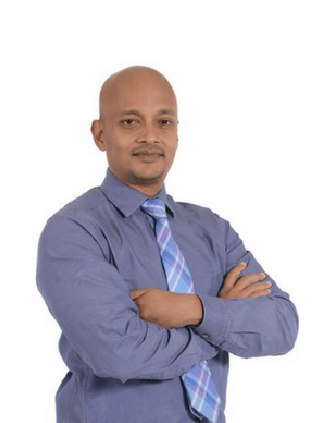 He has both Master's and Bachelor degrees in Economics from the University of the West Indies; and is a certified Chartered Alternative Investment Analyst, Chartered Financial Analyst, Financial Risk Manager and Professional Risk Manager. Carolyn has served the JMMB Group for over two decades, in several capacities, and has been our Group Company Secretary since 2008. Her overarching responsibilities include ensuring that we comply with standard financial and legal practices. She has an MBA in Finance from Manchester Business School, a Bachelor of Laws degree from the University of London and a Bachelor of Arts degree from the University of the West Indies. 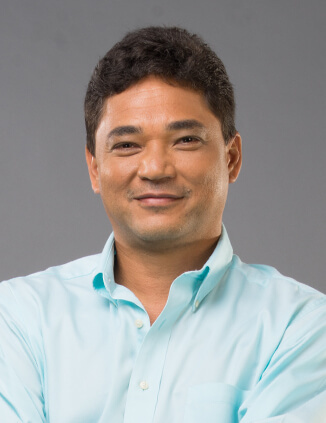 Dereck has been the Chief Risk Officer at JMMB Bank Trinidad & Tobago since August 2016 and prior to that played several roles at CMMB (formerly owned by JMMB), First Citizens Bank inclusive of credit risk, market risk and overall business risk management functions. A former Managing Director of JMMB, Donna has been our Group Executive Director of Culture and Leadership Development since 2005. In her role, she leads the design and development of programmes and practices to deepen JMMB’s unique values. Donna has a B.Sc. in Engineering, (UWI, St Augustine), and an MBA from the Richard Ivey School of Business from the University of Western Ontario, Canada. She also holds the Chartered Financial Analyst accreditation. As our Group CFO, Patrick oversees and executes our strategic and financial operations. He also manages the preparation of financial statement, regulatory reporting, assessment of the viability of possible acquisitions, as well as financial risk management of JMMB’s operations across the region. 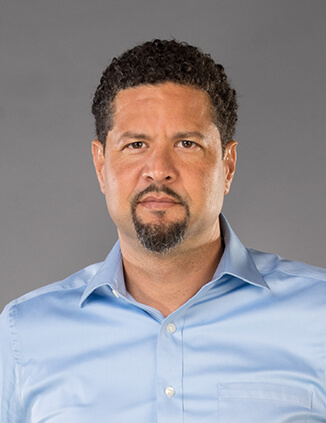 Patrick holds an MBA (Finance) from the Manchester Business School; is a Fellow of the Chartered Association of Certified Accountants (U.K.); a Fellow of the Institute of Chartered Accountants of Jamaica; as well as a Certified Public Accountant. Julian brings over 20 years of experience in the financial services sector to JMMB, in his capacity as our Group Chief Capital Markets Officer; a role which sees him play a pivotal role in the identification and structuring of major investment opportunities, to benefit of our clients. 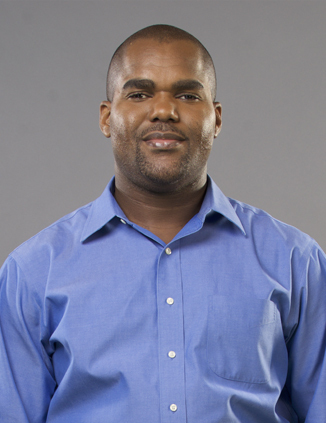 A founding member of the Jamaica Securities Dealers Association, Julian is its current Vice President. Janet’s role sees her having direct responsibility for the management and preparation of the budgets and forecasts for the Group and its subsidiaries, as well as leading the process of management reporting. She is a Chartered Accountant with a Diploma in Business Administration (Accounting) from the University of Technology (Jamaica). 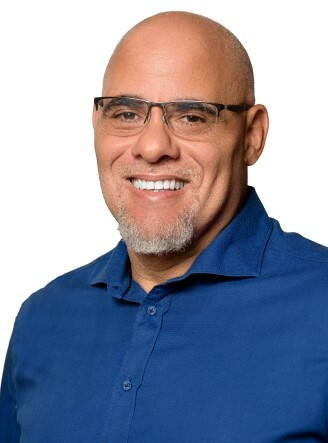 In addition to being a Director of the board of JMMB Group Limited, Reece brings his vast information technology experience to bear in his role as Chair of the Information Systems Committee, and also serves on the Risk Committee. He holds a Bachelor of Science from Nova South University; holds a certification in AIX Systems Support; is skilled in Java; and has training in a range of information technology programmes. Kerry-Ann’s role as the Chief Marketing Officer for the Group includes the overall management of marketing strategy development and execution, including in the areas of: digital marketing, corporate communication and media relations; direct marketing; marketing policy creation; and client insight research and management. 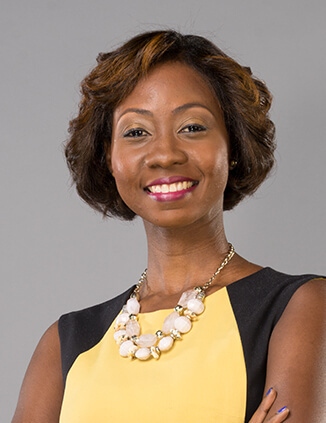 She has an MBA in Marketing from the Robert H. Smith School of Business, University of Maryland, College Park; and a Bachelor of Science degree in Management Studies from the University of the West Indies. Claudine works with the entire leadership team and the board to create the overall corporate strategy, as well as pilots the Group through the strategic planning process. In addition, she consistently evaluates, manages, shares and executes strategic initiatives that will best support the Group’s overall objectives. She has a B.Sc. 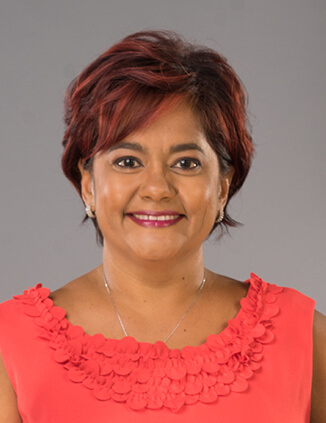 and an MBA from the University of the West Indies, Mona, in Economics and Psychology and Banking and Finance, respectively; which is complemented by certification in International Risk Management and is an accredited director.